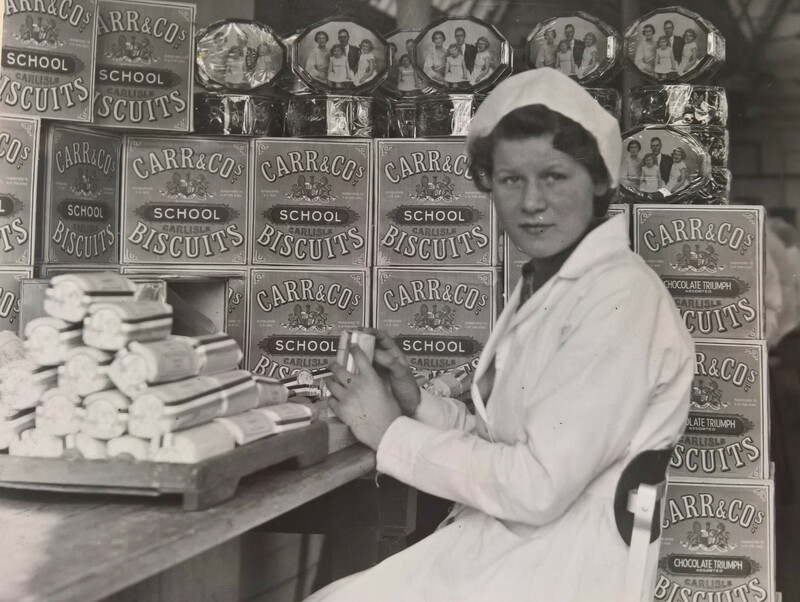 The online home for celebrating the female workforce at Carr's and McVitie's Biscuit Factory. 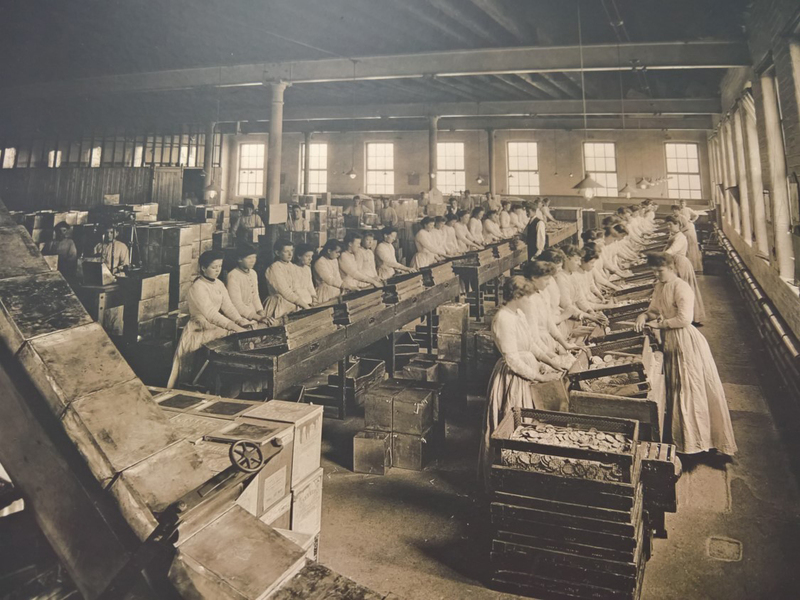 The Spirit of the Cracker Packers takes a closer look at the workforce that inspired the creation of the Cracker Packers statue that now stands close to the McVitie’s factory in Caldewgate. 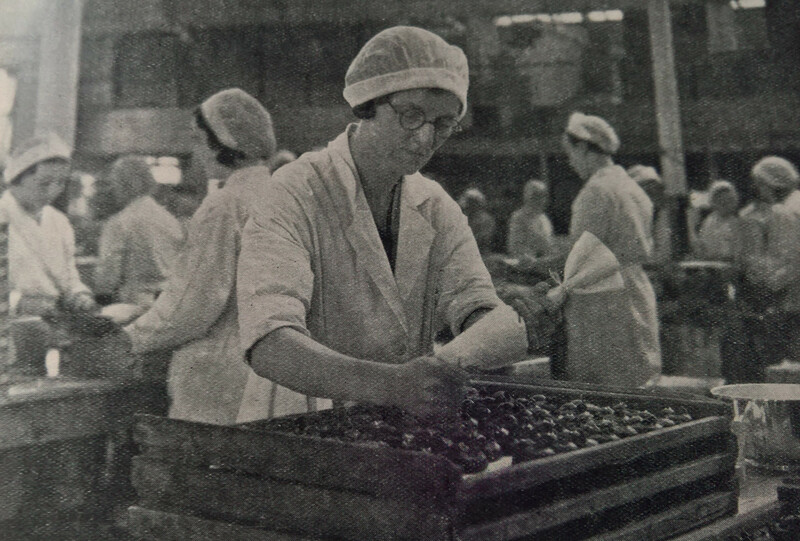 A ‘Cracker Packer’ is the affectionate term for the female factory workers at the Carr’s Biscuit Factory. 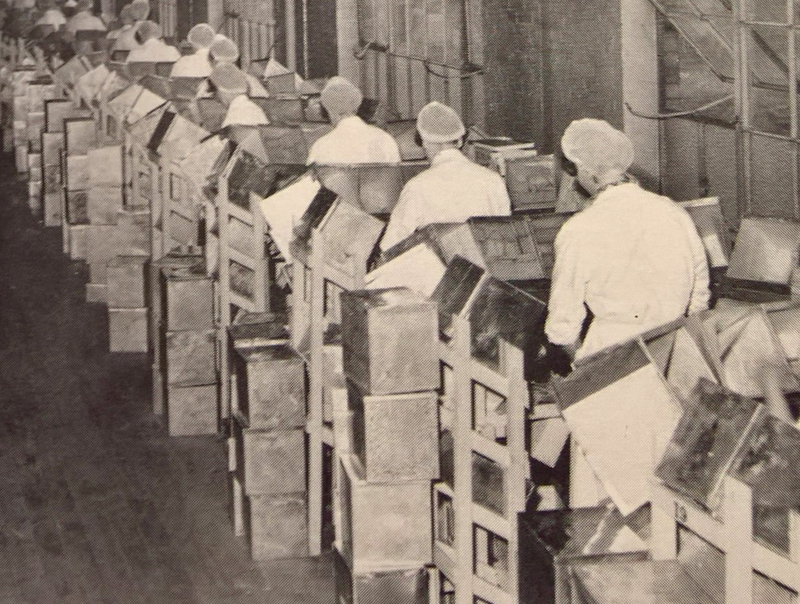 The Spirit of the Cracker Packers brings together images, oral histories and documents revealing stories past and present, that tell us about what life was really like inside the factory. 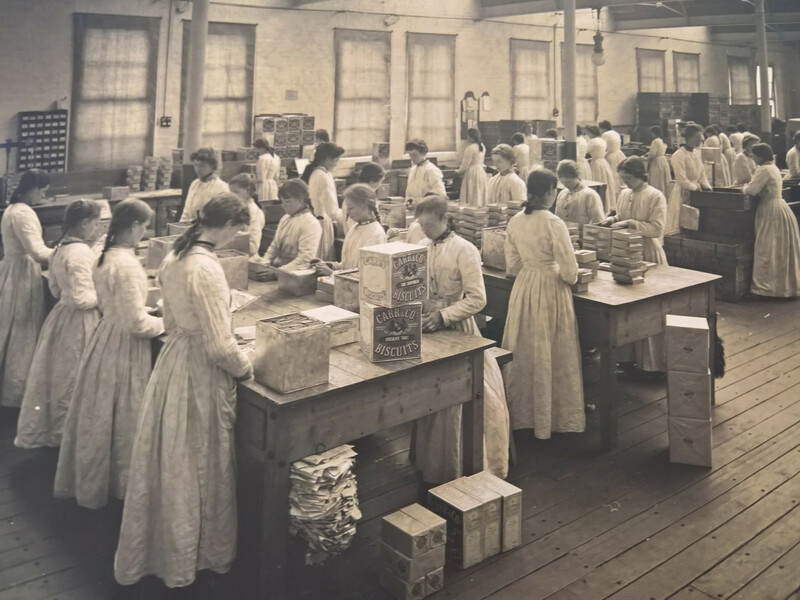 Spirit of the Cracker Packers was developed as an exhibition to tour community venues, and is available for display at a venue near you. 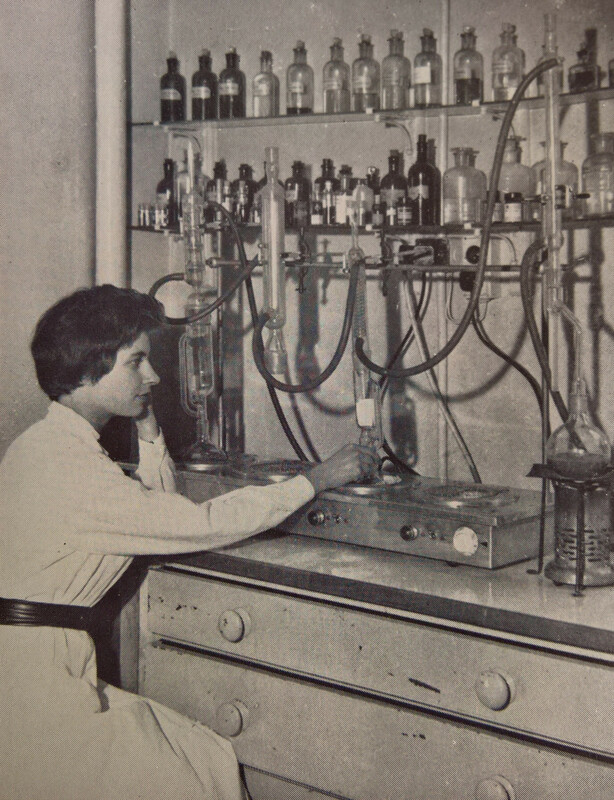 The touring exhibition pack contains everythig you need to tell this compelling and important story for Carlisle. 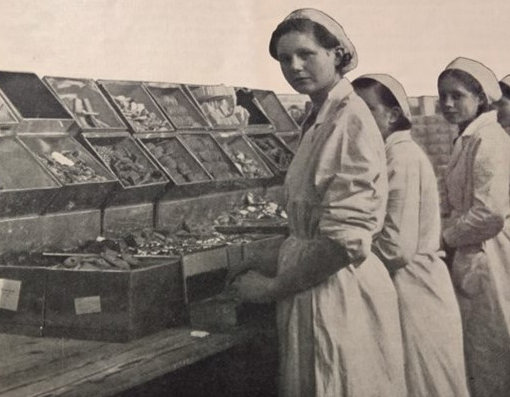 The content can be adapted to fit a wide range of spaces, and includes colourful and engaging information banners, a listening station and can include objects and display case. We also offer an exhibtion for schools and a loan box for memory sharing within community settings.